Many years ago, I realised how important it is to take health into your own hands. It was not a coincidence but a sickness that showed me the importance of this motto and that made me aware of how crucial it is to assume responsibility for our lives and health. As a mother of four children, it has often been vital to live out this central motto. In doing so, I have been supported by the Mazdaznan-health doctrine, which has meanwhile accompanied my family for many years. With simple cleansing cures, sensible diet changes, conscious lifestyle and, in particular, with deeper breathing and gland care, I quickly managed to get and stay healthy. Through my personal positive experiences, I started to share the knowledge in courses and seminars. Several years ago, I came across the Aviva method through my Hungarian Mazdaznan-friend Livia Toth, who later became my Aviva teacher. I could quickly feel the beneficial and regenerative effect on my own body. 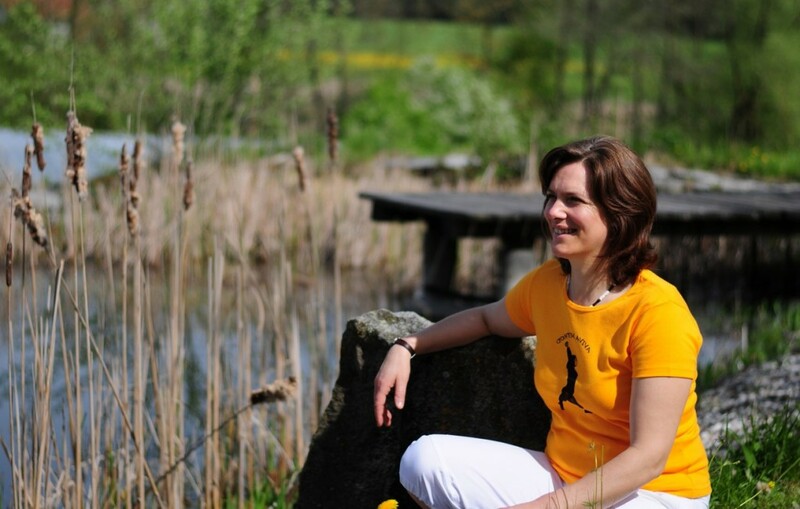 Thus, I completed the Aviva teacher training in 2011 and I have constantly been astonished about the great deal of interest on the Aviva method in the German-speaking area. My concern has always been and still is to offer the necessary “tool” to everybody who wants to work on themselves. The Mazdaznan-health doctrine is full of such instructions and opportunities “to help people help themselves”. Another valuable possibility is the Aviva method. Simple exercises, which can easily be learned, enable us to work on ourselves, support us to restore the hormonal balance and help us to “take health into our own hands”.